In a surprising move, the Trump administration has called for a hold on the significant tariffs on injection moulds imported from China. This announcement came from the US Trade Representative (USTR). The 25% tax was initially imposed in July as part of $34 billion worth of responsibilities on Chinese imports. This decision means that the tariffs will be suspended for a minimum of one calendar year and makes 30 different types of imports exempt from these tariffs. The USTR submitted a Federal register Notice on 21 December 2018, indicating the amendment to the Harmonized Tariff Schedule. Nearly 1000 product exclusion requests were granted. Demands for tariff exceptions were launched swiftly after the decision in July, with many of the requests coming from injection moulding companies in the automotive provide chain. 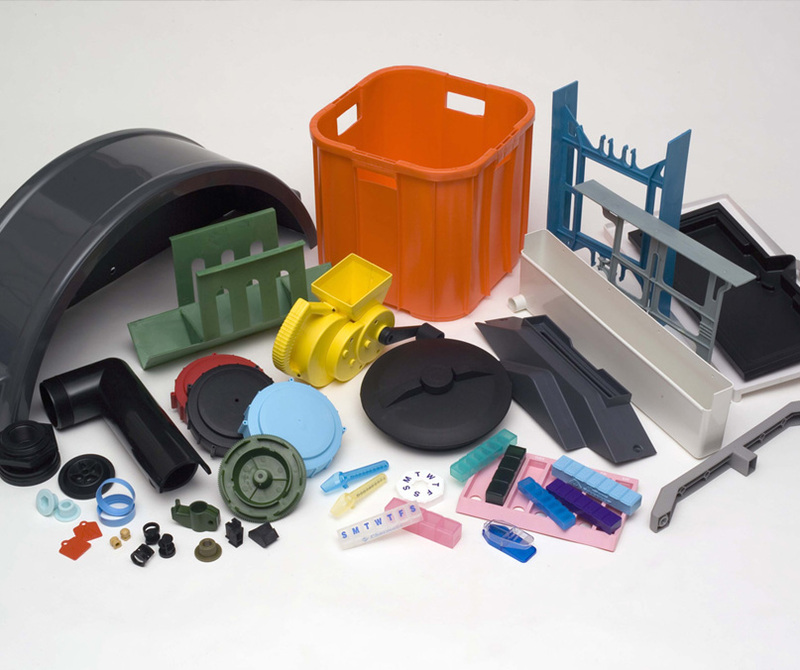 Suppliers dependant on injection moulding equipment had argued that they could not sufficiently plan for these new tariffs, as mould paying can take months and that the contracts for these moulds had been signed before the tariff decisions were made. Plastic processors have said that it would be difficult for them to absorb the costs, which could lead to problems in their already price sensitive firms. Many manufacturers were concerned that the US industry did not have sufficient potential to meet current demand. Reports that the American mould building industry is at overcapacity with their workload may have been a defining factor in the decision to halt the tariffs. US Injection moulding companies have said that they face long lead times from US mould manufacturers, due to an increased workload in the robust economy. This delay could lead to delays in providing tooling with which to manufacture products for customers.